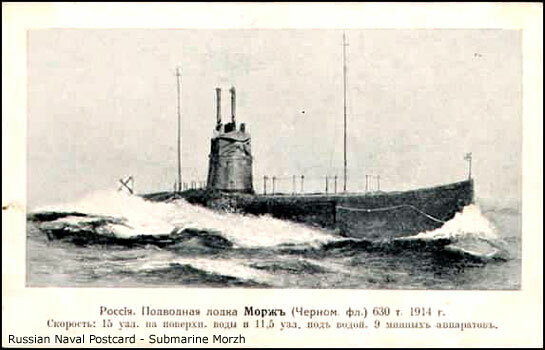 Her production started at 1911 and completed in 1913 and started her duty in the Black Sea fleet. In the May of 1917, she sunked beacuse of an unknown reason near the entrance of the Bosphorus. 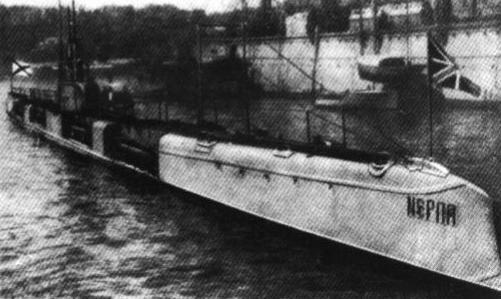 The cause of her sinking thaught to be because of a mine or a Turkish Plane. 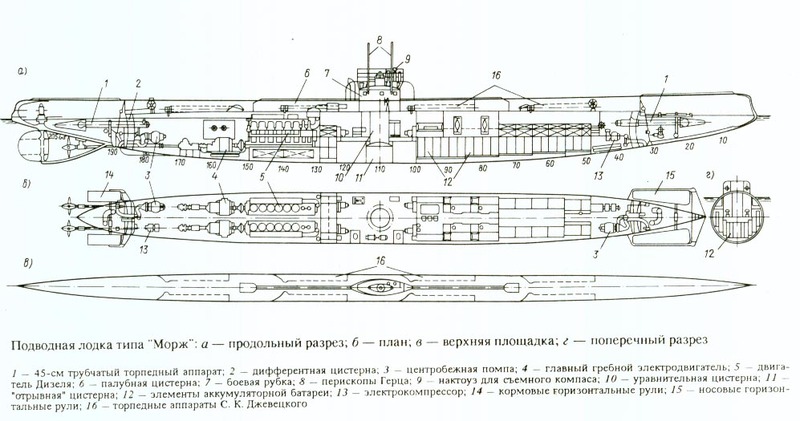 The Morzh class submarines had been designed by Ivan Bubnov and was very similar to the Bars class. 219' 8" * 14'7" * 12'8"